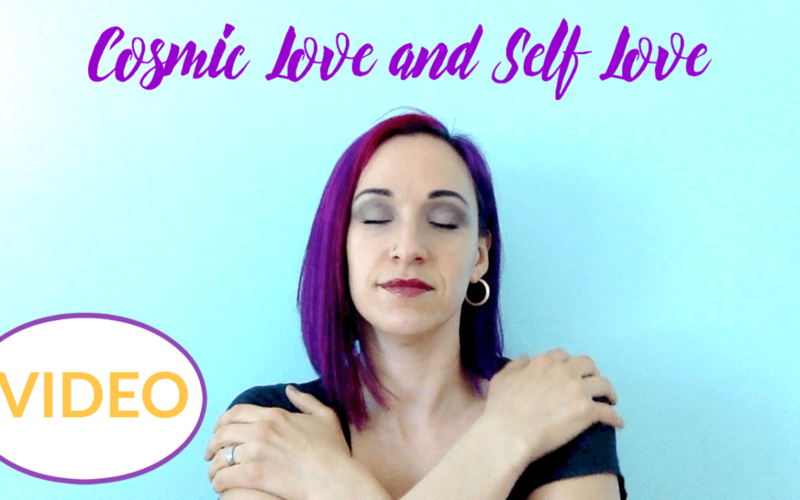 Having amazing expansive experiences with Cosmic Love (Unconditional, higher dimensional, love from source etc) is so important and necessary for us humans. Yet how do we then translate it to self-love? And what is the difference between the two? Watch below.